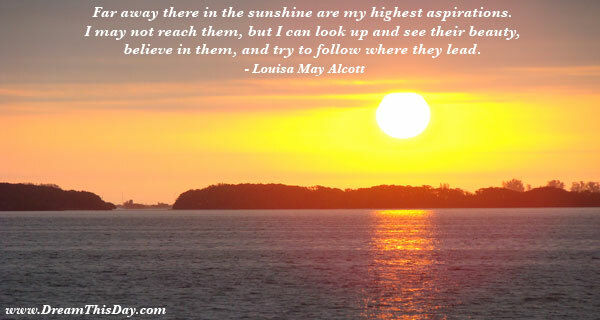 I hope you like these quotes about Reach from the collection at Life Quotes and Sayings. You read a book from beginning to end. You run a business the opposite way. You start with the end, and then you do everything you must to reach it. Push yourself as far as you can. Thank you for visiting: Reach Quotes and Sayings - Quotes about Reach.